How I Met Your Mother returns on September 24 with its eighth season, which will begin with three of the gang in relationships that won't last. What's coming up in the premiere? "Robin's anxiety on her wedding day to Barney prompts Ted to recount the time he insisted on leaving Victoria's jilted fiancé a note before they drove off into the sunset together." It's not at all uncommon for someone to get nervous on their wedding day, and that's exactly what Robin is going to be dealing with. It's also how they're going to go into the story of Ted forcing Victoria to turn around to leave Klaus a note. The "Cheat Tweet" for the episode reads, "Will Barney & Robin actually go through with the wedding & is Victoria the 1 for Ted?" The answer to the second part of that question is obviously no; it's already been revealed that Ted doesn't end up with Victoria. Instead, this storyline will allow Ted to get closure and he will be on the path to finding his future bride. 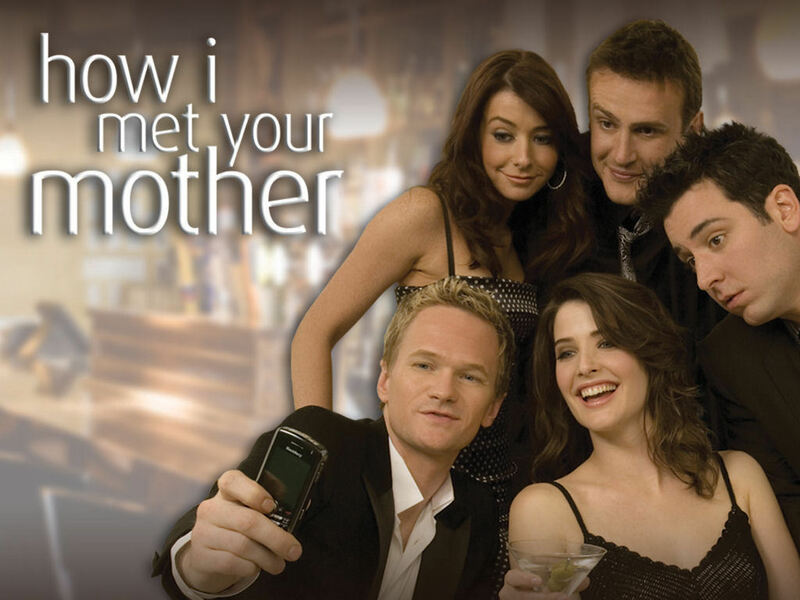 Meanwhile, there's already been the tease that the How I Met Your Mother season 8 premiere future wedding will feature another surprise. The season will show how Barney and Robin get back together since that does come first before a wedding, and part of that will include relationships with other people—Barney's engagement with Quinn and Robin's new boyfriend played by Michael Trucco, whose character's name is Nick. Will there be some teases about Barney and Robin's relationship during her talk with Ted in the future?